She went from baking in her home kitchen to owning a 44,000 square feet manufacturing plant. 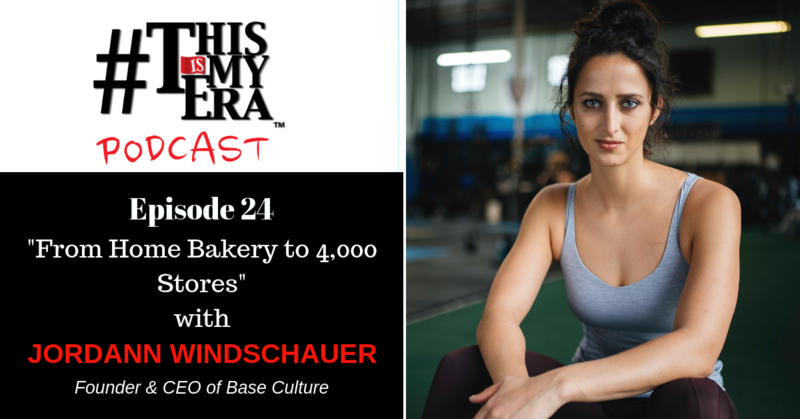 In this episode, Alexander Star and Kuda Biza meet with Jordann Windschauer, Founder and CEO of Base Culture, a producer of all natural, gluten free, paleo friendly baked goods and snacks. Her story begins when Jordann decided to go on a 30-day paleo challenge at her local gym. After starting this program, she soon realized the challenge of finding paleo products in the grocery stores that would meet her needs, specifically in sweets. Without having the occasional sweet to satisfy her enormous sweet tooth, there was no way that she could complete this challenge. Her lightbulb idea was to bake her own sweets using natural and paleo friendly ingredients. But this was just for herself, not a startup idea. It took her 6 months just to come up with the recipes for the sweets she wanted. It wasn’t until she introduced her baked goods to her gym friends that she realized the opportunity of her recipes and how valuable they were to others beyond her own social circle. Since launching her idea into a business, Jordann grew from single-handedly baking and distributing her paleo products to owning a 44,000 square feet manufacturing plant and managing more than 50 employees at her company. From a single Facebook product page to now selling at Walmart, Kroeger, HEB, Sprouts, and Albertsons, Jordann Windschauer managed to overcome seemingly impossible challenges and transformed her life by working on what she was passionate about. With the tremendous growth Base Culture has observed, Jordann attributes much of her success to the power of networking and mentorship. Her dad, a geophysicist and entrepreneur, provided powerful insights and motivation to change her life into what it is now. Through conferences and company meetings, she was able to scale her side business into a massive business endeavor. Making sure she stays on top of all her important tasks is incredibly important for Jordann. Her method of staying organized and productive is to list out her top ten most critical action items each day. 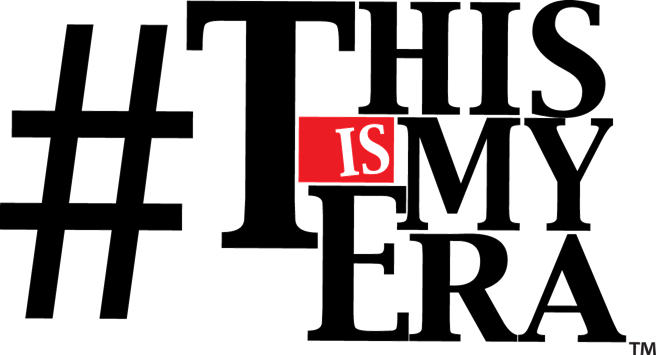 This prevents her from feeling overwhelmed as she balances her executive and strategic objectives with her day to day responsibilities. 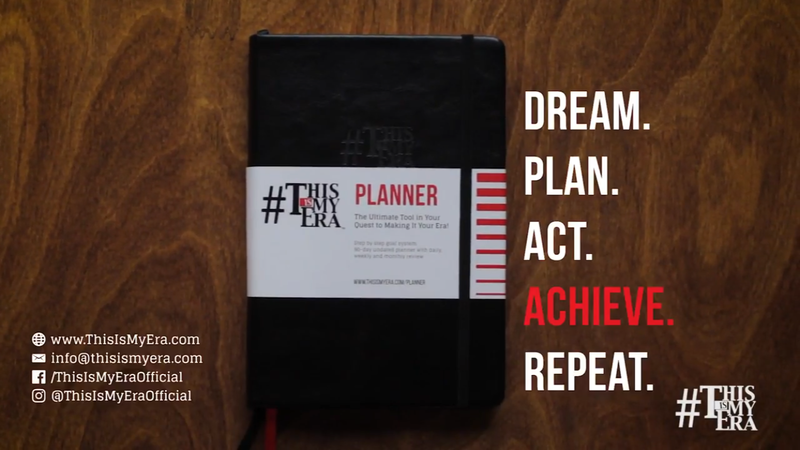 If you’ve been inspired by Jordann and need a way to help stay on top of your day, check out TIME’s 90 Day Planner to get you started. 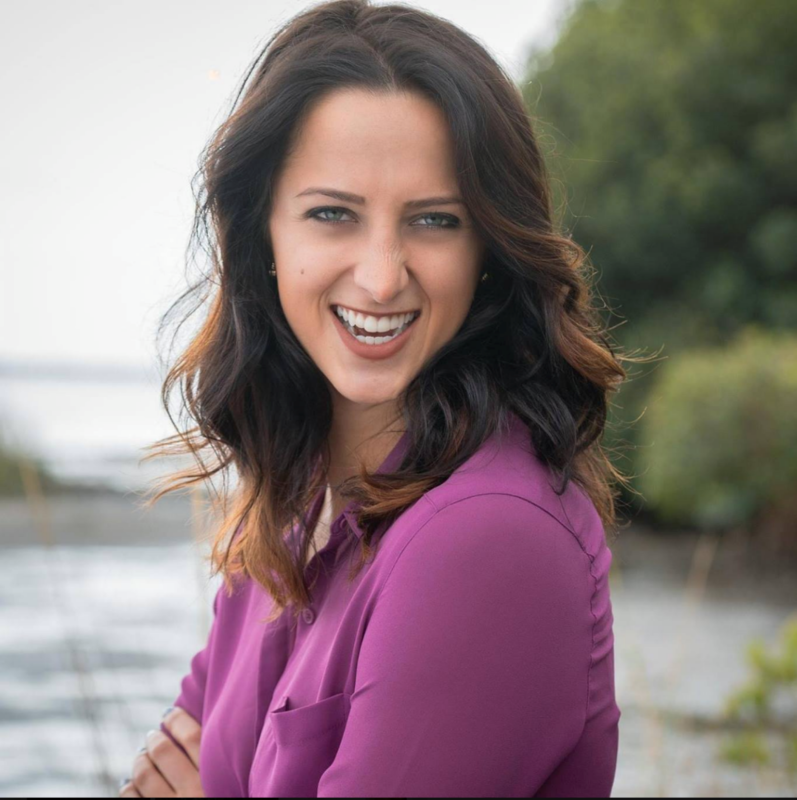 Tune in to this episode to hear how Jordann as she recounts how she started her career after graduating from college, her journey to exploring the world of paleo, and her success in building her company. Also, TIME followers are able to get a 15% discount from December 14th through the 21st! Listen to this episode to hear how you can get a taste of the amazing products Jordann has created. (2:00) Q: What is paleo and how did you get involved? (3:45) Q: Was changing to paleo a shock to your body? (7:50) Q: What point did you realize that other people want her products? (10:25) Q: At what point did you quit your old job and fully focused on the business? (16:20) Q: How did you receive the funding to get started? (34:40) Q: How do you manage your time?